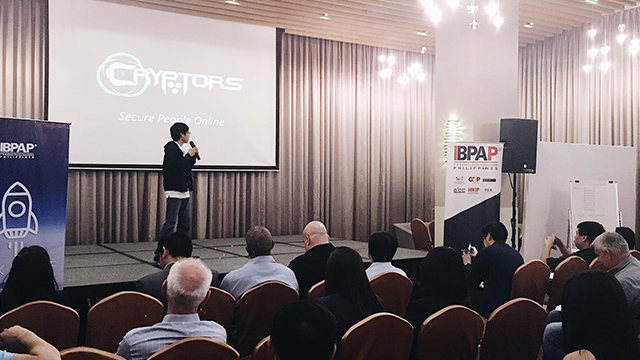 Takeoff, a startup pitching event held by the Information Technology and Business Processing Association of the Philippines (IBPAP) in collaboration with the Department of Information and Communications Technology (DICT), hosted its third batch of startups on Thursday, August 30. 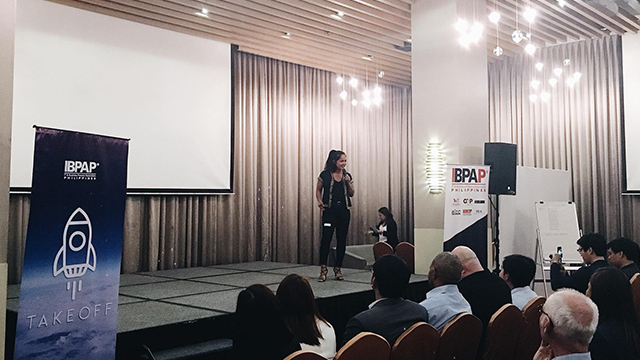 The event gave 10 startups the opportunity to pitch their ideas to a room full of representatives from the business process outsourcing (BPO) industry, allowing the startups to secure potential clients, partners and even investors. 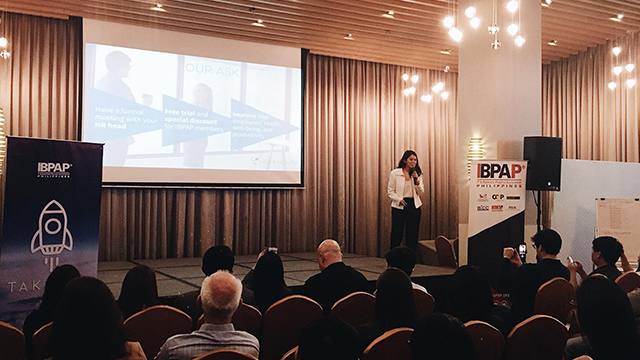 It also allows BPO employers to be exposed to digital innovations that may prove useful in their companies’ thrust of digital transformation. 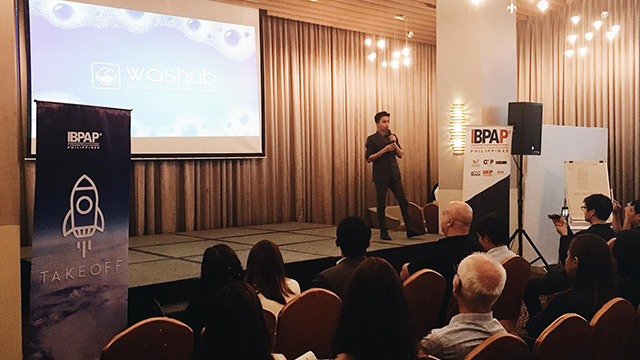 “We believe that these new breed of enterprises are the future of our company’s economy as they can generate employment, diversify the industry’s service offerings, create a healthy business environment and promote inclusive growth,” said Rey Untal, president and CEO of IBPAP, in a statement. 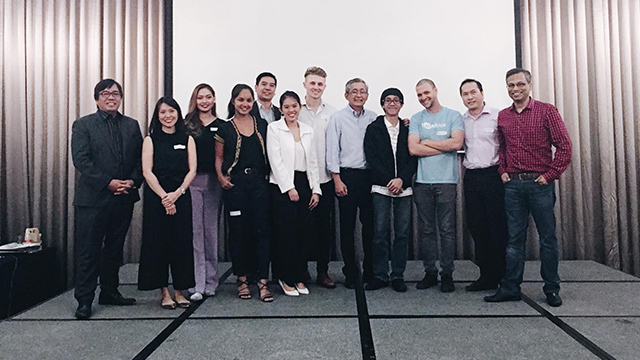 Prior to the pitching event, the startup founders were also given the opportunity to receive mentorship from pioneers in the local startup industry such as Xurpas Chairman Nix Nolledo, Endeavor Philippines Managing Director Manny Ayala and Brainsparks co-founder Artie Lopez. 1. Cashalo simplifies the process for employees to apply for microloans. It offers a fixed 3.95-percent interest rate for transactions and promises fund disbursement within 24 hours. The app was formed out of a joint venture between fintech firm Oriente and listed conglomerate JG Summit Holdings. 2. Cryptors secures individuals and businesses with its suite of anti-hacking solutions. Apart from providing cybersecurity training for businesses, it has also developed Hackuna, a mobile app that individuals can use to detect any anomalies compromising personal security such as malware and public wi-fi hackers. The app has already been downloaded over 7,000 times only 28 days after it was released. 3. 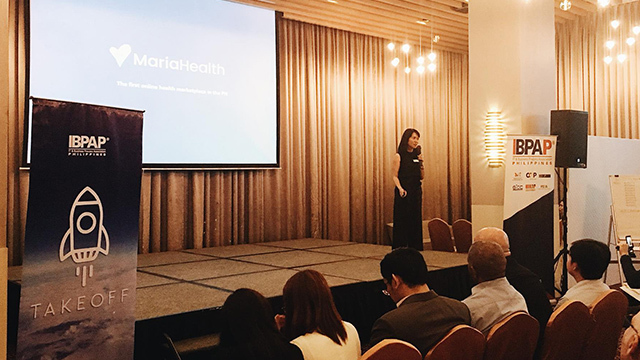 Maria Health allows freelancers and small businesses to avail of health insurance products with the same competitive rates as large corporations. It has partnered with the country’s top health maintenance organizations to provide health insurance packages as well as prepaid cards that give protection for a set amount of time. It has insured over 10,000 individuals to date, 80 percent of whom are availing of health insurance for the first time through the platform. 4. 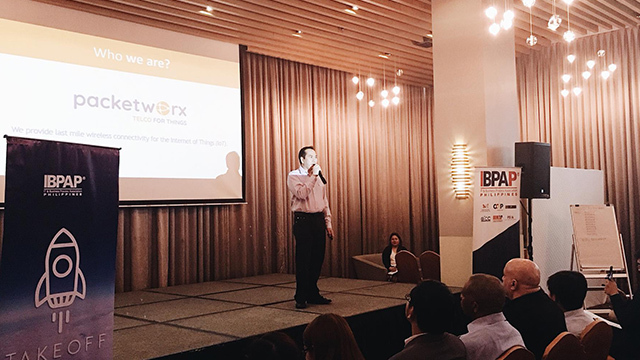 Packetworx aims to create an internet of things (IOT) ecosystem in the country by providing the network for smart devices to work. 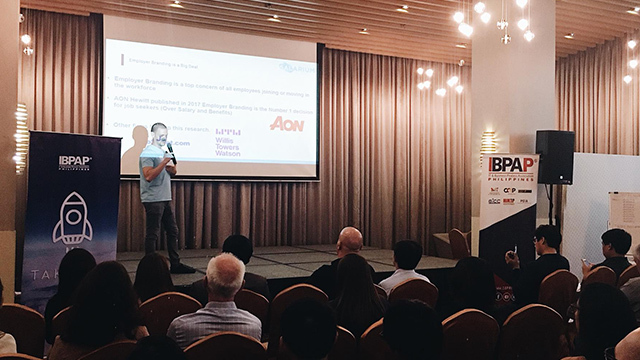 It partners with local government units and schools to provide IOT-enabled services and provide kits to future developers and enthusiasts. The social enterprise has onboarded 50 clients so far, which also consists of small and medium-sized businesses. 5. Salarium streamlines various processes in the human resources department with its automated payroll and timekeeping platform. As well, it runs a blockchain-powered e-wallet called SAL Pay, which allows companies to directly disburse salaries onto employees’ accounts. Its services are used by over 10,000 employees across 500 companies in the Philippines. 6. 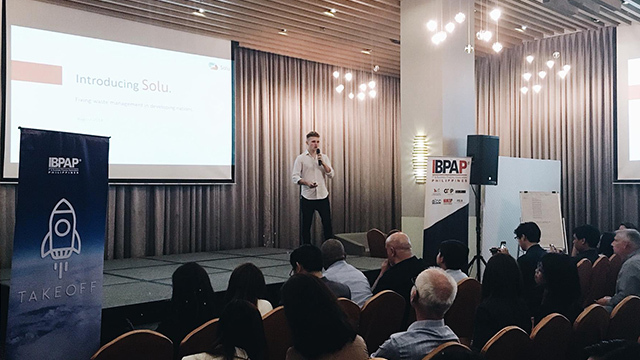 Solu is reinventing how waste is managed in developing countries by adding technological solutions to trash collection. It will enable users to earn an extra Php200 to Php300 a week by segregating waste in specialized Solu bags and bringing them to designated collection centers. It is targeting to launch in Quezon City and Valenzuela before the year ends. 7. 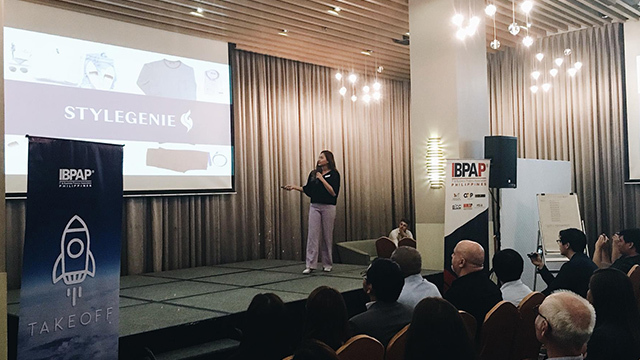 StyleGenie provides personalized styling services through its “StyleBox,” a subscription-based service providing users with new clothes every month tailored to their styles. These boxes are curated by its portfolio of fashion stylists, which hail from media corporations and fashion magazines. It currently serves over 2,500 customers from five countries. 8. Tripkada makes planning for trips easier with its selection of activities curated by other travelers. Described as “carpooling for trips,” it provides travel packages that cost 40 to 60 percent less than typical offers. With activities from over a dozen destinations around the Philippines, it aims to uplift the local tourism industry by making travel easier and more affordable. 9. Valea Health enables users to manage their health by talking with a health coach or fitness specialist. With an artificial intelligence-enabled text and chat-based platform, the startup aims to correct unhealthy habits at the root cause. It also offers corporate wellness packages for large businesses. 10. Washub offers on-demand laundry services allowing users to book when they want their laundry to be washed. It takes care of pickup, washing, dry cleaning and delivery, which users can track through its app. 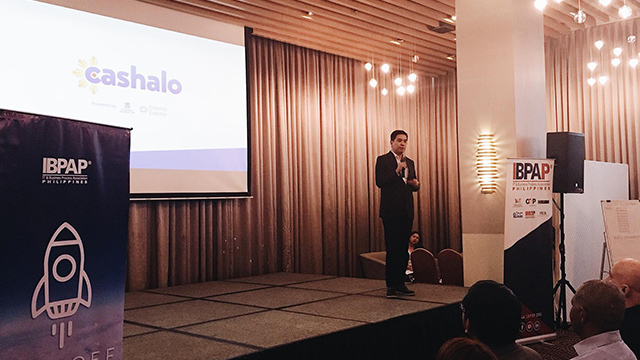 It has partnered with laundromat operators in Makati and BGC that has provided the startup its own equipment during peak hours.